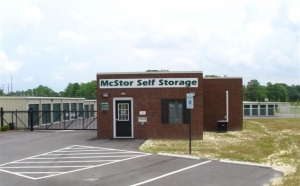 Find Available Self-Storage Space Near Sanford, NC. Reserve Today With No Obligation or Credit Card Required. 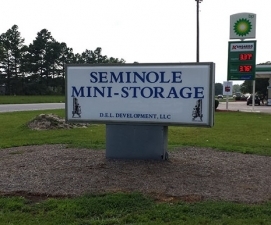 There are a number of things to consider when renting a self storage unit in Sanford, NC - including the lowest price and best size. The monthly storage prices shown below are for the most common sizes of storage space available. 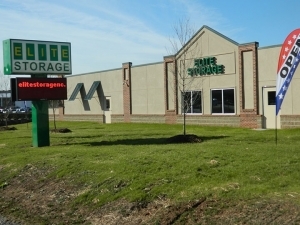 The overall average price of a self-storage unit booked in Sanford, NC over the past 180 days is $79.12. 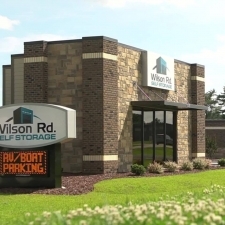 There are a number of things to consider when renting a self storage unit in Sanford, NC - including the lowest price and best size. The monthly Sanford, NC storage prices shown below are for the most common sizes of storage space available.